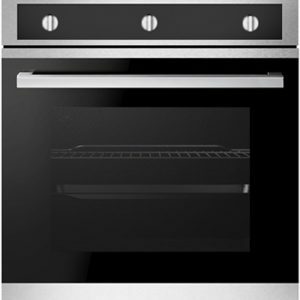 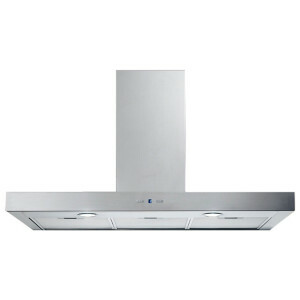 CATEGORIES: 60cm slide out, Cooker Hoods, Integrated Hoods. 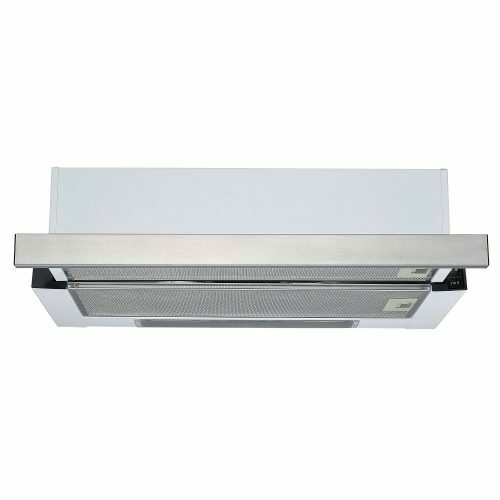 Model BMECH6TSS. 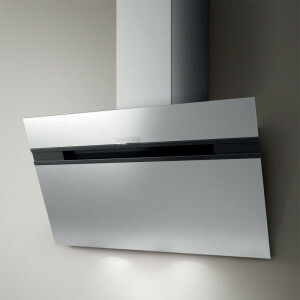 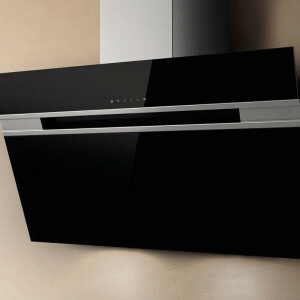 For those that wish to make less of a statement with their cooker hood. A functional hood that will keep your kitchen air clean with a simple slide out mechanism to turn it on. 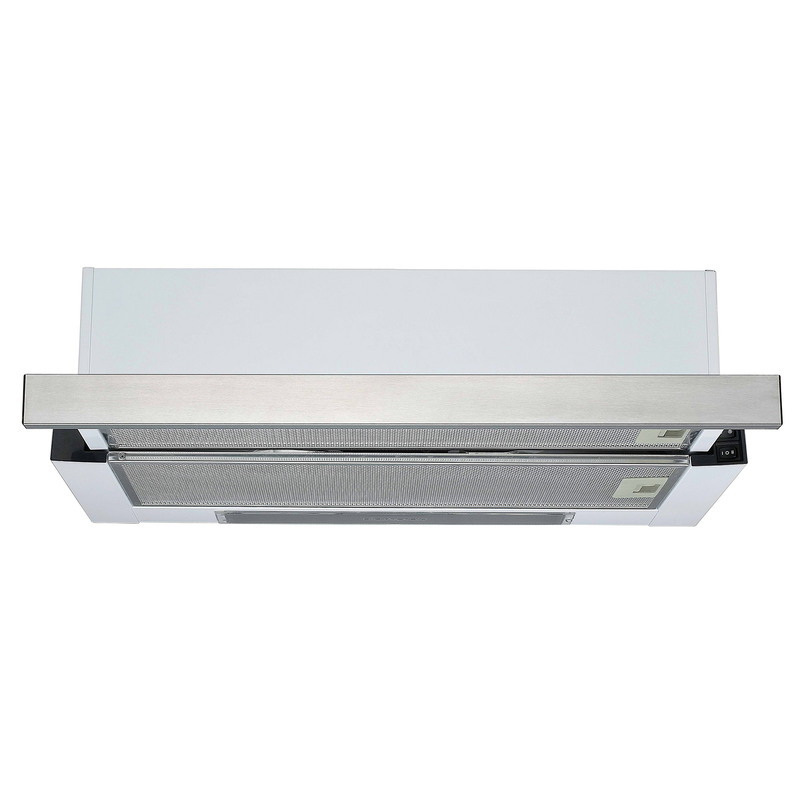 The rail slides forward to capture more cooking fumes and automatically operates the motor.